*Please note: This issue has two cover dates. 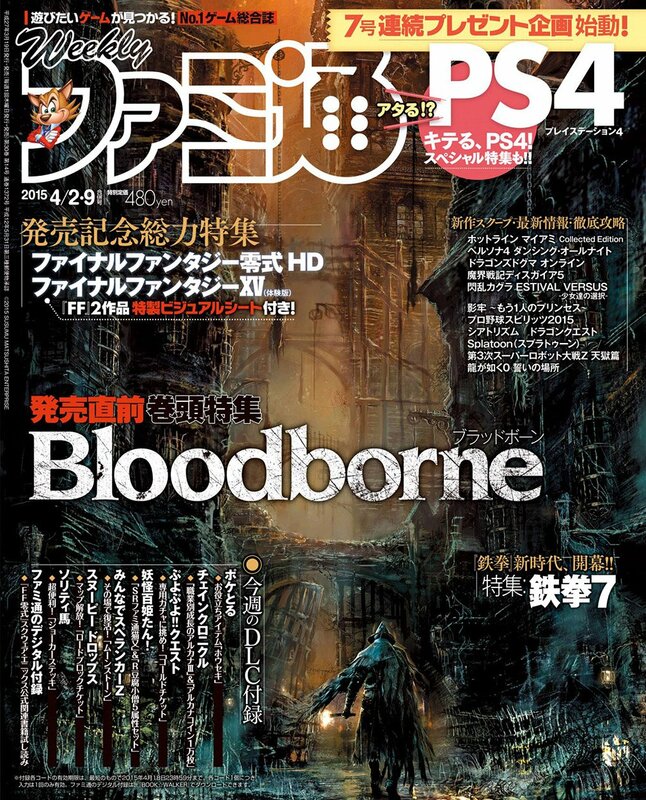 However, it is only allotted one issue number in Famitsu's official numbering system. Presumably this is because the second date (April 9) is actually also the date of the following issue, #1373.